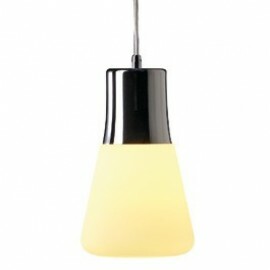 Right lights has a range of Easytec 240v Track lights black/chrome in different shapes and sizes. 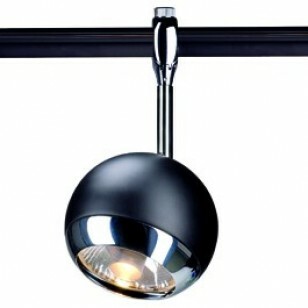 Pendant easytrac 240v black/chrome track systems, spot light easytrac 240v black/chrome track systems and LED easytrac 240v black/chrome track systems. 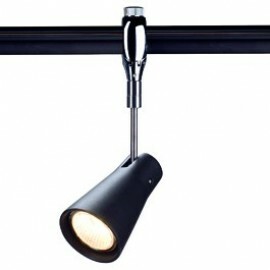 Browse our collection of easytec 240v black/chrome track lights and find the perfect light for you.